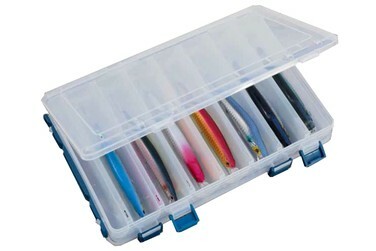 In our Long models, the lure compartments run lengthways to hold longer lures or jigs. 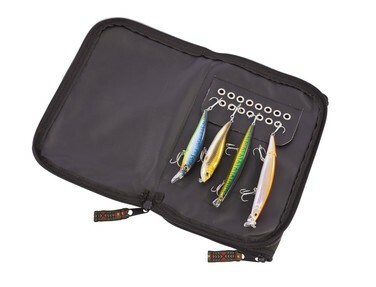 The Small-Long model will hold lures up to 195mm long & the Large-Long model, lures up to 260mm long. 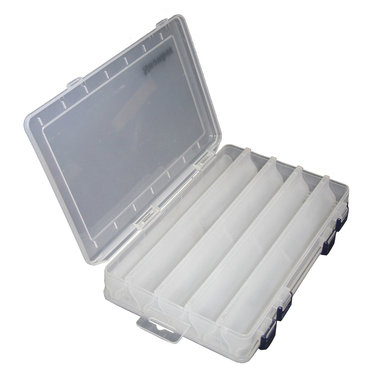 Snowbee Spinner Wallets are a double-sided design with zip closures. The tough anti-snag interior material has reinforced metal eyelets to take treble hooks which prevents spinners from tangling. The large size will hold up to 21 spinners each side. Our Spinner / Plug Wallets are a larger version of our popular Spinner Wallets. 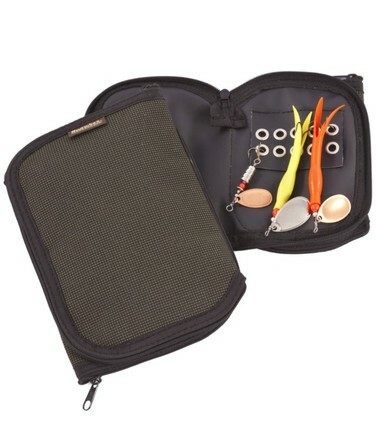 The same double sided design with zip closures, this larger size is designed to take large lures and plugs. Will accommodate up to five 14cm size plugs each side, or numerous smaller spinners.